Back on the market! 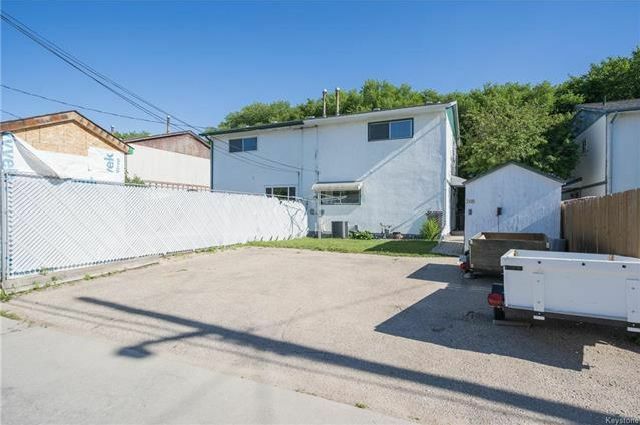 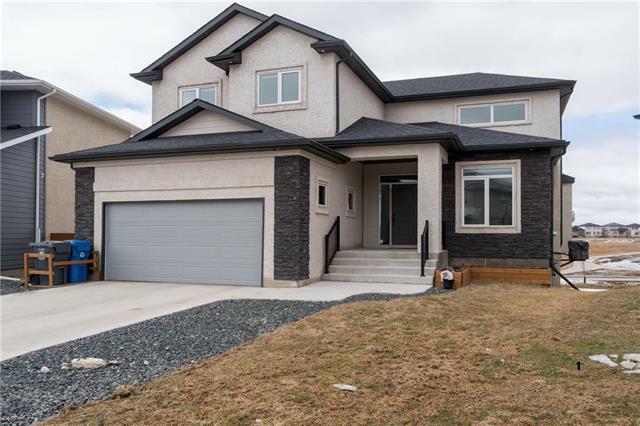 This solid 2-storey home has a great floor plan and is located on a quiet street! Entering onto the main floor you are immediately greeted by a large living room with views from a large picture window toward the front street. 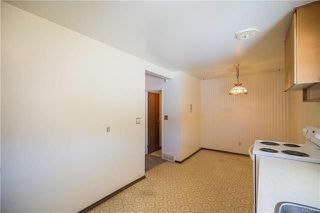 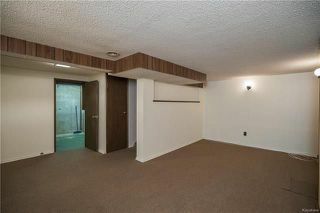 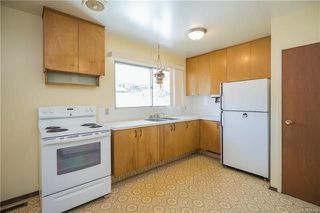 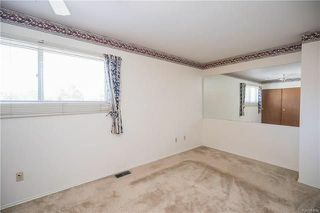 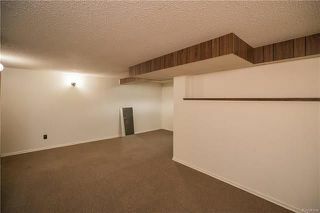 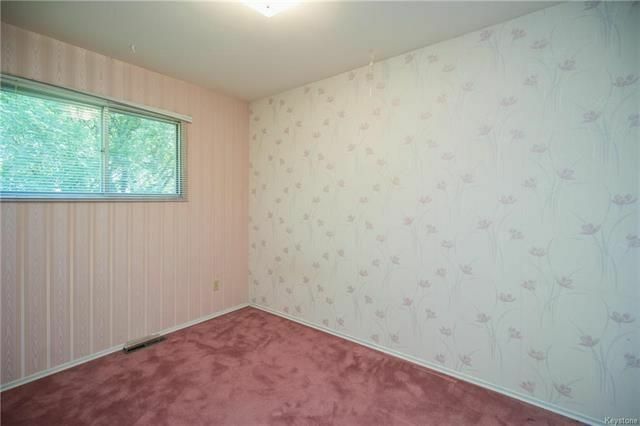 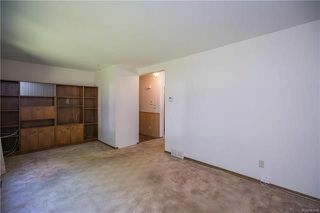 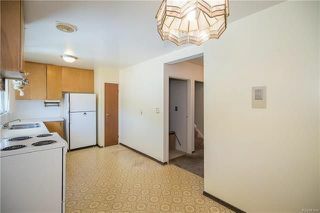 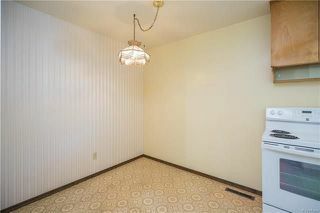 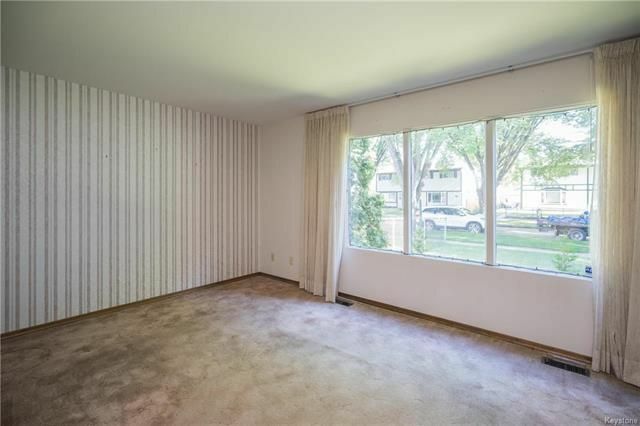 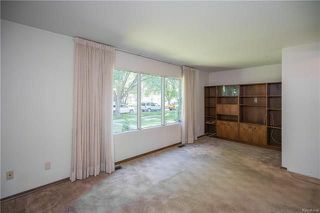 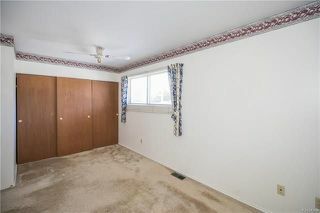 Just off the living room is a large eat-in kitchen with potential to add patio doors to your rear yard!? 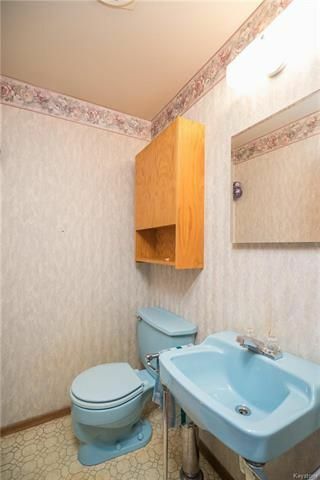 There is also a convenient 2-piece washroom on this floor. 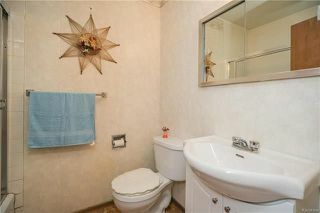 Upstairs, you will find 3 well-appointed bedrooms as well as a large four-piece washroom. 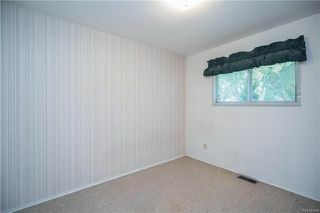 The master bedroom is oversized (measures 17' long), and has an oversized closet with organizer. 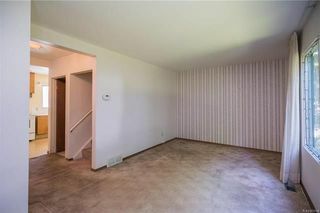 The lower level of this home is developed and offers a large recroom area and utility closets. 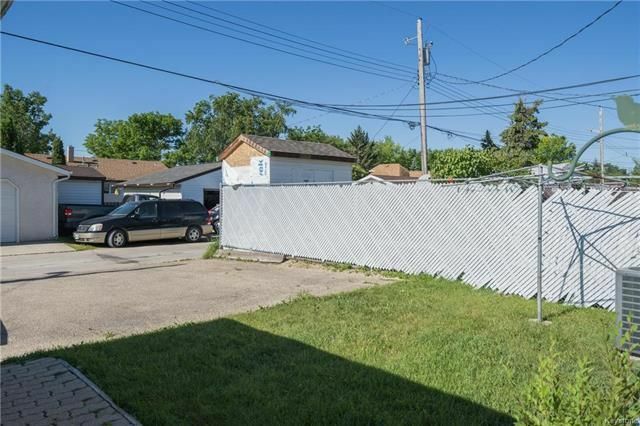 Outside you will find a side patio, oversized shed, and large backyard with plenty of parking. 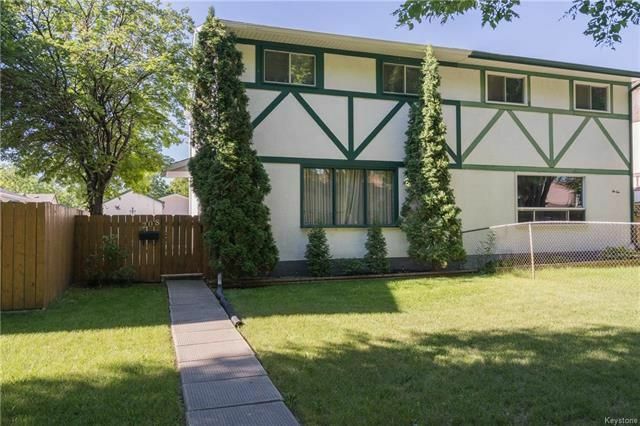 This home has been lovingly owned and meticulously maintained by its long-term owner and just awaits some updates, but it is priced accordingly! 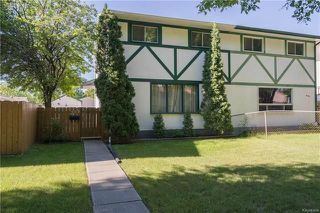 Some upgrades: newer shingles, eaves, and soffits. 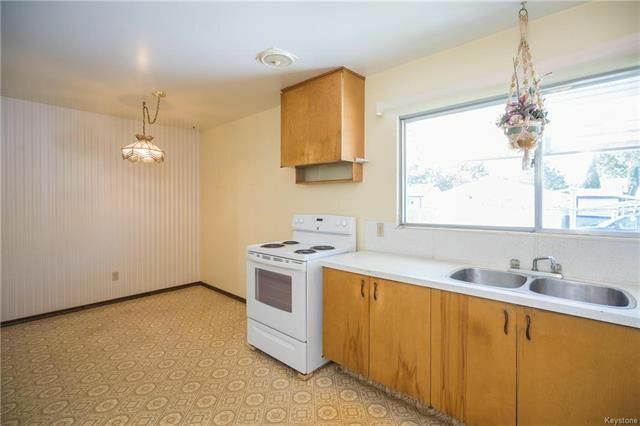 High efficiency furnace, and more!